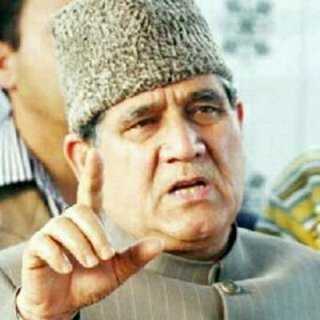 Srinagar: Opposition National Conference is asking the ruling Peoples Democratic Party to make the identity of the dog who its new minister swore by, public. 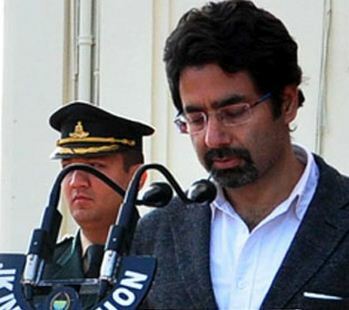 Chief Minister Mehbooba Mufti’s brother Tasaduq Mufti took his oath as a minister in the name of dog (dog god) this week. The National Conference today said that it always suspected a hidden hand running the government. “We want to know who the dog is.” NC MLA Muhammad Akbar Lone said. Chief spokesman of the government Naeem Akhtar said that they won’t be bogged down by such demands. He attacked the NC of hiding their own dogs. “We all know that 2014 floods were caused by the birthday celebrations of an infamous dog. Despite everybody wanting to know about the identity of that dog, the NC government never make it public,” said Akhter.